Jack Interviews Romance Author Morgan O’Neill! Avast, me hearties! Jack is back and with royalty too. 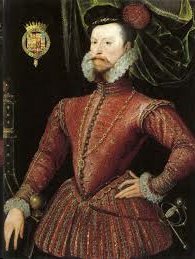 Aye, he’s interviewing Katherine’s good friends, romance authors Cary Morgan Frates and Deborah O’Neill Cordes (writing as Morgan O’Neill) who have graciously decided to defer their part of this interview to Her Majesty, Queen Elizabeth I, who plays a pivotal role in their story The Thornless Rose, An Elizabethan Time Travel Novel. Elizabeth snatches her hand back. Scrambles to his knees and mumbles, “I adore brassy women.” Smartly waits for a signal to stand. Jack slips his fingers out of his pockets, wiggles them where Elizabeth can see they’re empty, and pretends he was only hypothesizing. “God’s Death, man! 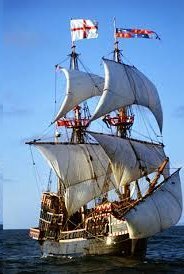 I warned thee about mentioning my sails. 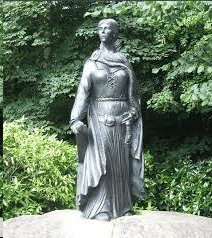 Dost thou wish to have thy head impaled on London Bridge?” The queen levels a steely gaze at Jack, then relaxes. With a chuckle, she says, “Ah, well, I love a bawdy jest now and then, Captain Sparrow. And Dudley hath never once betrayed, let alone broadsided me. He is ever true, with a gilded tongue and a steady sword.” She winks. Jack glances from Elizabeth to Dudley. Dudley smiles and he takes a slight bow toward Her Majesty. “Aye, it appears you’re well-serviced — I mean connected — Your Majesty. Even a virgin queen must covet that horizon. 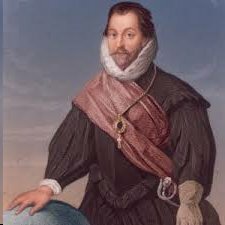 Once the Earl of Leicester, I mean your course had been charted, how long did it take ye to make port?” Winks. Jack’s staggers backward but is buttressed up by a smiling Dudley. Guest pirates: Two authors writing as one, Cary Morgan Frates and Deborah O’Neill Cordes specialize in recreating pivotal moments in history, epic adventure, and romance — with a time travel twist. Every tar what sets foot on a ship has a story. What story do you have to tell? No one ever knew what really happened to Dr. Jonathan Brandon back in 1945. He simply disappeared from a London pub, leaving behind an unsolved mystery and his fiancée—Anne Howard’s grandmother. 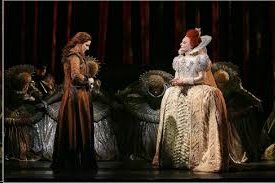 Seventy years later, Anne herself is haunted by the strange tale, along with inexplicable hallucinations straight out of Elizabethan England. Including a scarred, handsome man whose deep blue eyes seem to touch her very soul…. *Treasure Alert* What do you like most about time travel romance, me hearties? 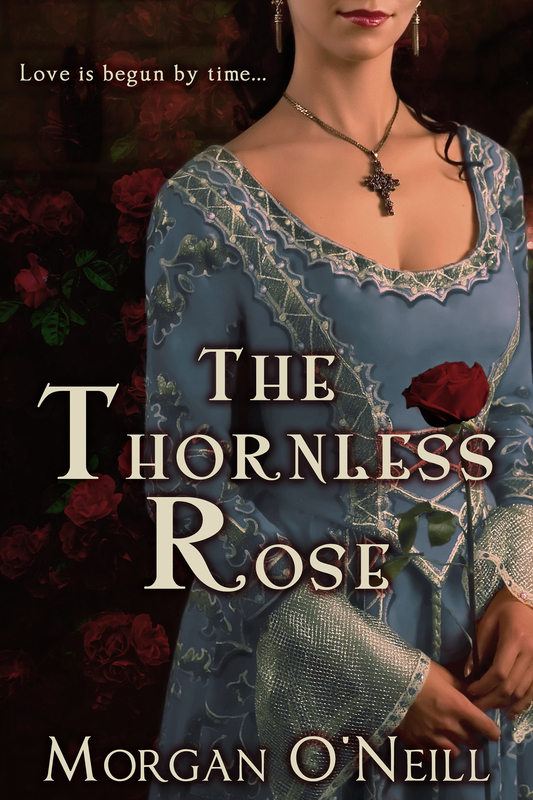 Katherine will award one lucky commenter with an ecopy of The Thornless Rose! Huzzah!!! Thank ye kindly, Lady Katherine and Captain Jack! ‘Twas truly a pleasure being with ye! Fantastic. That cover is a killer. I tweeted. Thank you, Collette. I love this cover, too. Entangled did an outstanding job! Lady Katherine, be thou blessed for all eternity! I thank thee kindly for hosting such rogues as we on this, The Thornless Rose’s release day. 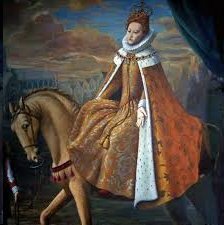 Good Queen Bess sends her fondest regards to both you and Jack. ‘Tis me pleasure, o’ course. And I knew that sassy wench went by a keener moniker. Why ever didn’t she tell me, eh? Love the name Bess, Lady Cary! TARRR HARRR!!! Holy Crap! What a thing to wake up to. I’m still ROFL, Capn’t Bone. Jack’s twin is also ROFL with me. He says he wished he’d been there, watching the whole interview in person – hell, he might have even been able to give pointers to his brother. Now, time travel romance… I guess that for me it’s the jump into the past, be able to live the way they did back then but with my modern time knowledge so I could help in dire situation. 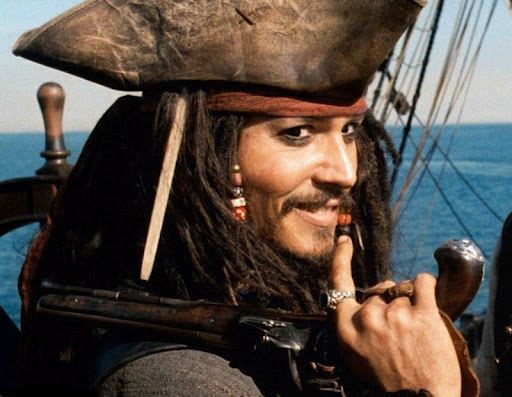 Of course, one must not forget finding an interesting love interest or, why not, an irresistible pirate (shhh, don’t tell Jack’s twin though, he might be jealous). 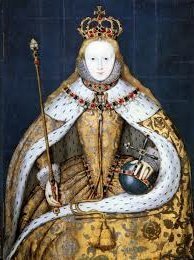 Liette, Queen Elizabeth just whispered in my ear. Her Majesty would like to meet the twin. 🙂 Thanks for stopping by. Thank you for your kind words, Alanna! Thank you, Alanna. Happy reading! Fun, fun interview. And I agree with the others, the cover of this book is to die for. 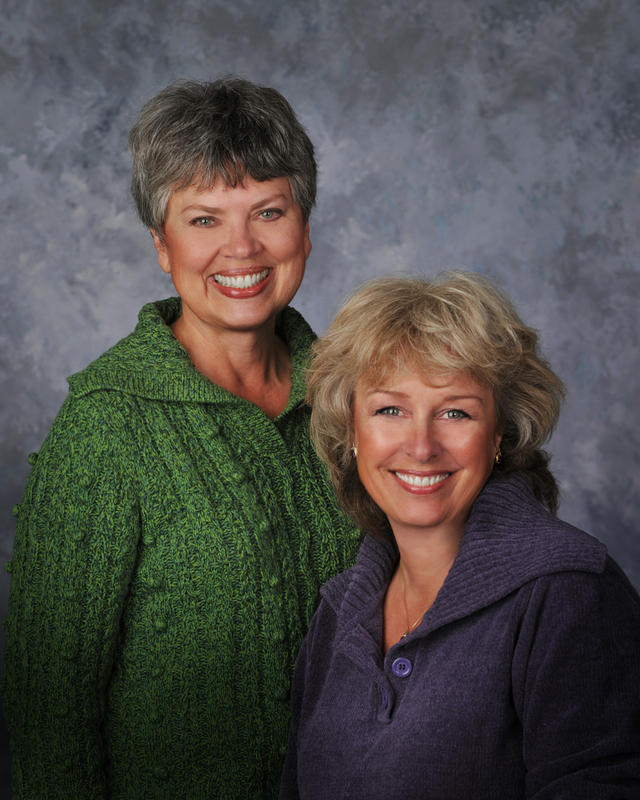 Wishing you much success, Deb and Cary! Arrr (after reading that interview the arrr just shot out)!! This book must be very special for Good Queen Bess to give an interview with Jack Sparrow, of all people. I hope he bathed first, although Bess probably hadn’t. What better recommendation could this fabulous book have than one from the Queen of England!! QEI says:Bathing? Thou dost not mean getting IN the water, dost thou?? Ridiculous and dangerous! Although methinks Anne and Brandon have a certain liking for baths… Hmm, mayhap I should speak of this with my Master of the Horse. I enjoyed reading the interview and would love to read The Thornless Rose. I like time travel romance for the same reason that I like historical romance. Exactly my point of view, K Davis! Thanks and happy reading! Thanks for stopping by K. I agree with you; time travel fiction can be part of many genres, like historical or sci-fi. I hope you enjoy The Thornless Rose! Great interview! I could visualize it all as I was reading it. 🙂 I love watching the characters who travel through time adjust to their new situation – no matter which direction they travel. Thank you, Glenda. That is exactly why time travel historicals are so wonderful to read – and write! To see the past through a modern person’s eyes is a great way to “journey” there. Methinks Anne is something of an Indiana Jones or MacGiver, eh? Thanks again for your time, Katherine!! I have it on good report that QEI is still giggling about her sparring with that rake, Jack Sparrow.